On the heels of launching its myDNA Fitness service, DNA Spectrum will make its inaugural appearance at the 2015 Los Angeles Fit Expo to introduce this revolutionary program in person and educate trainers and other health professionals about the potential of gene-based exercise goals. DNA Spectrum is prepared to advance the health and fitness industry from measures such as BMI to genetic fitness scores at the largest convention of its kind on the West Coast. DNA Spectrum, a leading consumer genomics company, began 2015 with the long-awaited launch of its revolutionary fitness service myDNA Fitness. This program, which analyzes customers’ provided DNA samples and utilizes that information to provide specific fitness recommendations, is at the cutting edge of the fitness genomics movement. This novel approach to general health and fitness is poised to disrupt and revamp an industry always searching for the next super workout, supplement, and effective fitness measurement technique. 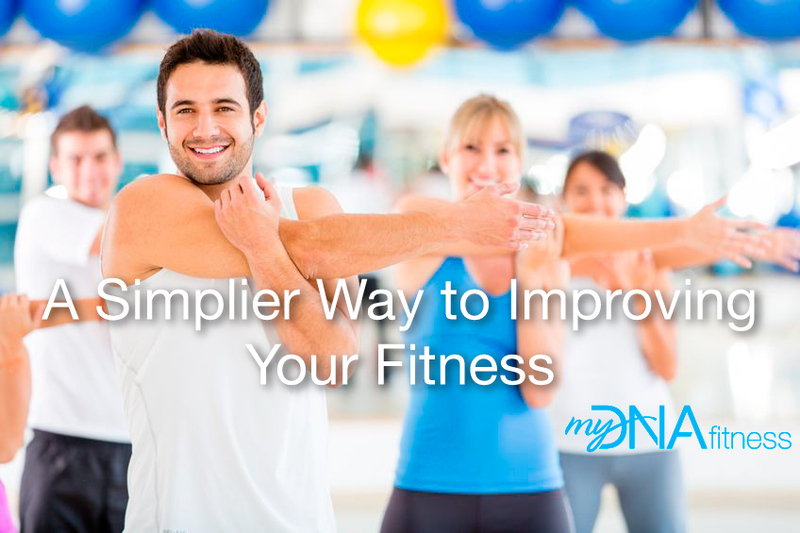 myDNA Fitness’ innovation is leveraging and translating a complex analysis of multiple fitness-related gene markers into an easy-to-understand and use fitness score via its proprietary algorithm. 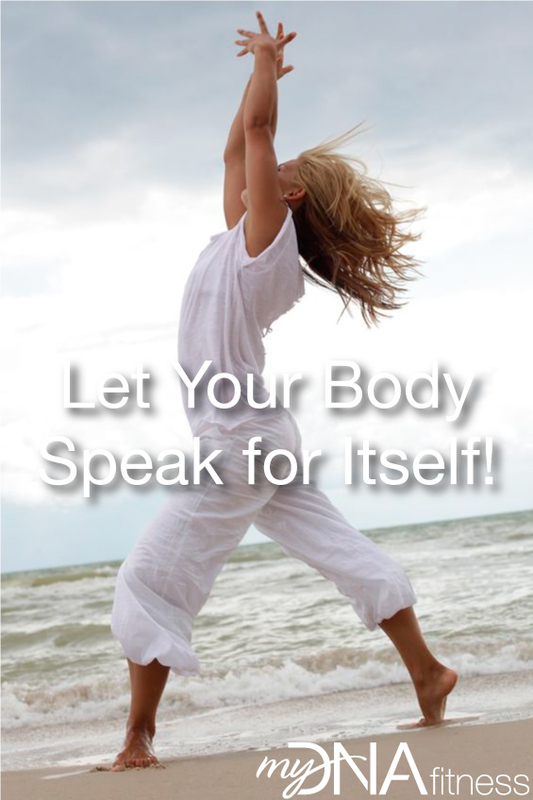 Users can learn exactly how their bodies are best built when it comes to fitness, i.e. whether they are naturally better suited for resistance-training exercises or endurance-based activities, among many other factors. Clients may then select from a predetermined list of activities that match and optimize their genetically-based strengths, set fitness goals, and track activity, thereby committing to an effective and efficient exercise plan. By approaching workout routines and general health from a genetic level, every myDNA Fitness customer can build an exercise regimen that cuts down on time and effort, while delivering optimized results by utilizing natural genetic strengths. This individualized approach is a complete change of course from the one-size-fits-all approach other fad diets and workouts, which do not leverage the individual tendencies of the body. Keen to share this breakthrough with the industry at large and help to expedite adoption, DNA Spectrum representatives will be on hand at the 2015 Los Angeles Fit Expo from February 7th through February 8th at the Los Angeles Convention Center to educate participating companies and fitness professionals about the genetic services’ potential and how gFit goals can enhance workout efforts. Dubbed "The Largest Health & Fitness Event on the West Coast", the Los Angeles Fit Expo is an industry-wide showcase which features over 600 of the top companies showcasing their latest wares and services. Michael Guerra and Paul Yates will be available to answer questions and provide demonstrations of the interactive gFit portal featuring genetic body profiles, exercise calendars, and activity tracking. Appointments are still available by emailing office@dnaspectrum.com. In addition to its networking aspect, the Expo also features a wide variety of programming activities for attendees such as competitions, classes, fitness celebrity meet-and-greets, etc. It is the perfect venue for DNA Spectrum to educate the industry at large about myDNA fitness and how it can gene-based exercise can lead to differentiation and a competitive advantage to trainers, athletic clubs, and a wide variety of fitness professionals. Instead of guessing about exercise routines will bring about the best results, fitness trainers and clients now have a cutting edge, affordable service designed to help deliver real results by using the very building blocks of life as the guide. To schedule an appointment at The 2015 LA Fitness Expo or to contact a DNA Spectrum myDNA fitness representative for a tour of the program, email office@dnaspectrum.com for additional information. DNA Spectrum is a DNA testing company that specializes in consumer genetics and unlocking the story hidden in one’s DNA. The range of testing and analysis is priced from $24 to $299 using DNA samples, via cheek swabs, that clients mail in from the comfort of their home, so no doctor visits are required. The product offerings include myDNA ancestry, which provides individuals with a complete ethnicity report and a genetic connections overview, myDNA safe, a cutting-edge and secure storage system for DNA that can preserve an individual’s entire genome, and myDNA Fitness, an optimal fitness program designed around each user’s unique genetic markers. This year, DNA Spectrum will also launch nutrition, diet, and skincare DNA tests to continue the growth of the largest online DNA marketplace.